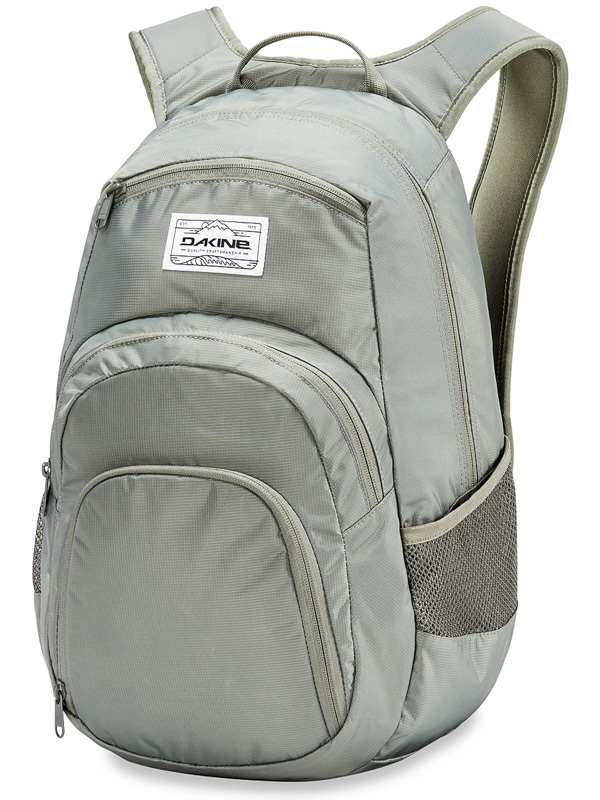 The popular model of the Dakine Campus Slate in a smaller version is like being made into school. You pack everything you need into it! It has a padded pocket on your notebook and plenty of room for books. At the top, you can find a fleece lined pocket for glasses, a zipped pocket with organizer, an insulated pocket for snack, and side mesh pockets. 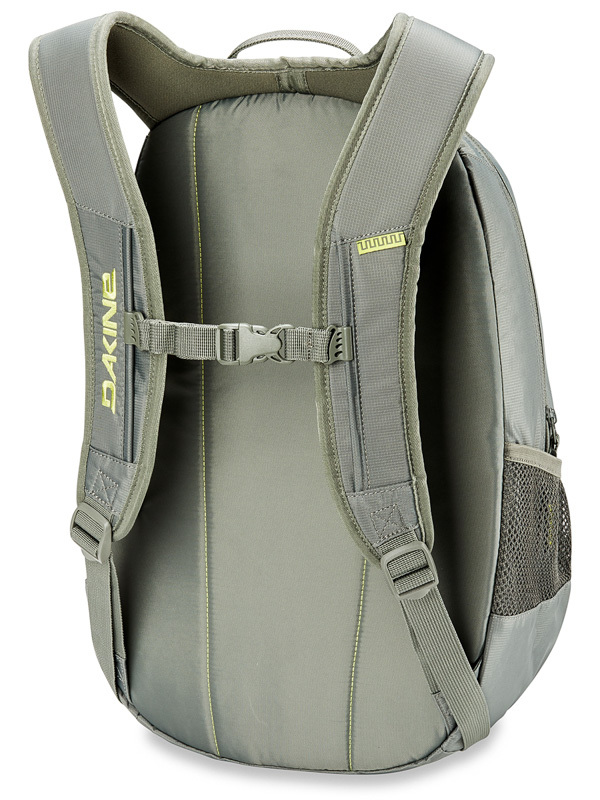 The backpack has padded shoulder straps, adjustable length as needed.